When you’re about to launch a new coffee house, how do you ensure success in the face of fierce competition from convenience stores, gargantuan corporate outposts and other independent coffee houses already established in town? 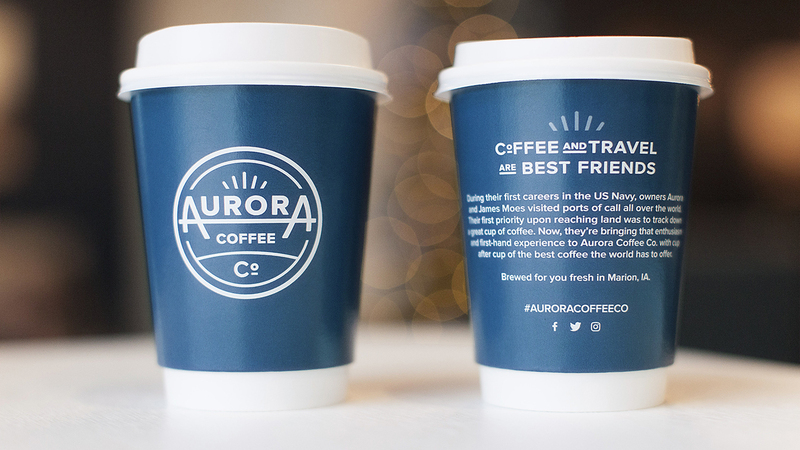 The owners of Aurora Coffee Co. came to FUEL to help create the brand identity for their new venture that would help them do just that. The clients – a husband-and-wife team – had each spent their first careers in the military. Their time in the Navy took them to ports of call all over the world. And while some sailors would beeline for the nearest pub the minute they got to shore, these two would seek out the best cup of coffee. This continual quest for the best cup of coffee inspired a second chapter in their professional lives: launching a coffee shop in Marion, Iowa. We embarked to help them shape an inviting brand that was reflective of their travels, contained a little splash of elegance, and above all, was reflective of an incredible passion for coffee. We explored a wide range of names before ultimately incorporating that of one of the co-owners, Aurora. 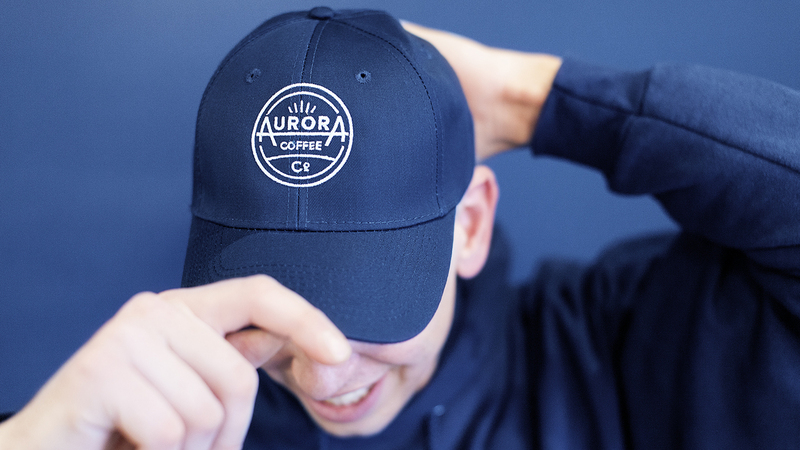 And while many would settle on the possessive “Aurora’s”, the team felt like the simple addition of Coffee Co. would give the brand more of an immediate presence, and feel less like a number of shops in town using a similar construct. Yet it would maintain the intimacy of the personal connection that customers would have with the owners. 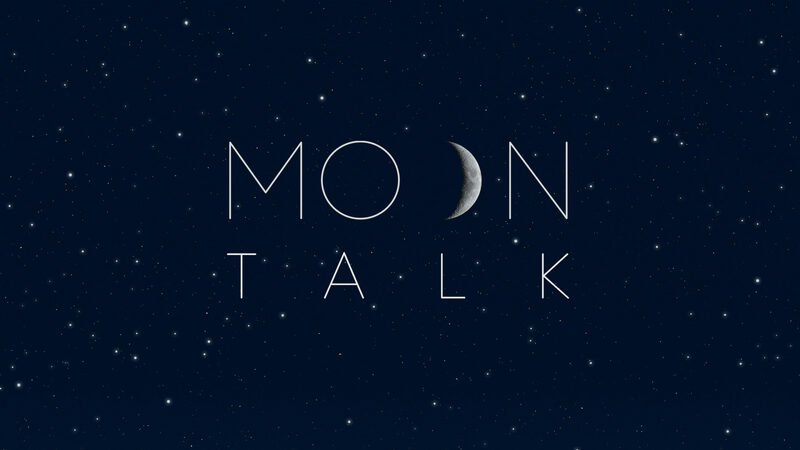 For a number reasons, our designers looked to a circular mark. Within it, you’ll see it carries the shop’s name in a balanced way – the right connotation for starting your day, or unwinding after a long one. The circular shape also evokes the world, to give a nod to travel. And subtle cues are given to the first rays of sunshine peeking over the horizon. While some would consider warmer colors to evoke the sun, the team felt that the dark slate blue set the mood for the optimistic dawning of a new day, and the perfect amount of elegance. And perhaps there is a subtle nod to their former lives too… but we’ll never tell. Drawing upon the couple’s own experience, a secondary message of “Coffee and travel are best friends” would add to the spirit of exploration both in a literal sense, as well as through the tastes of different beverages from around the world. While the build-out rested on other shoulders, FUEL was also very involved in helping develop the look of the space — from exterior signage to interior colors, fabrics, layout, furniture, and making sure the brand was well represented in-house. We knew it had to appeal to a range of ages and lifestyles, so it couldn’t be tailored too closely to one specific set of clientele. Students would want a place to study and hang out. Professionals needed a place to meet. And moms wished for a relaxing setting to visit with friends. The result was a modern/contemporary design, where rich wood tones are juxtaposed by sleek silver furniture and clean white countertops. 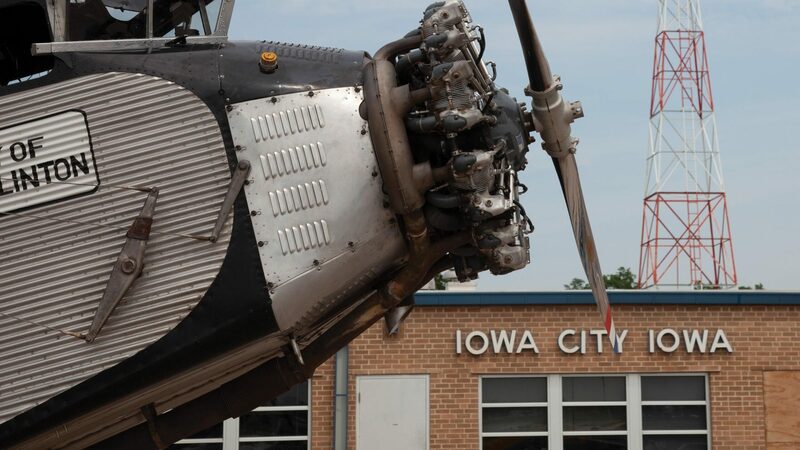 Photography from some of the client’s favorite places around the world encourages exploration. And the signature chandeliers add just the right amount of bling. 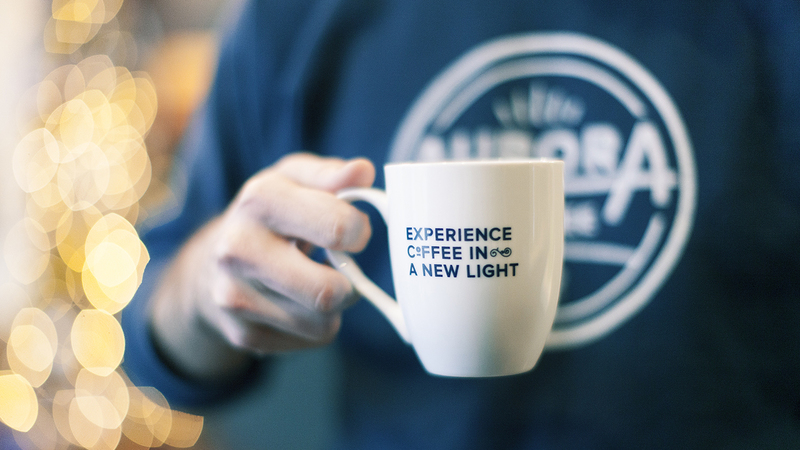 From custom coffee cups and mugs to a modest web presence that leverages their efforts on Facebook, Instagram and Twitter, the branding is carried through nearly every touchpoint to bring cohesiveness to every visit. 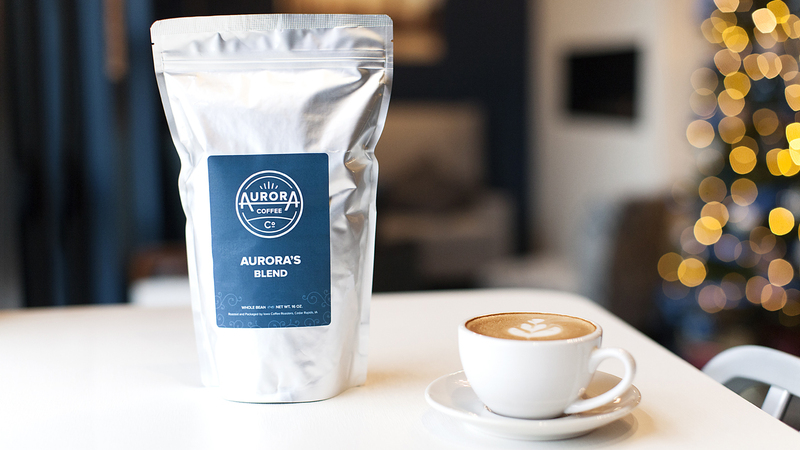 Explore the Aurora Coffee Co. page on Facebook. And when you stop in, the light roast drip coffee never disappoints.